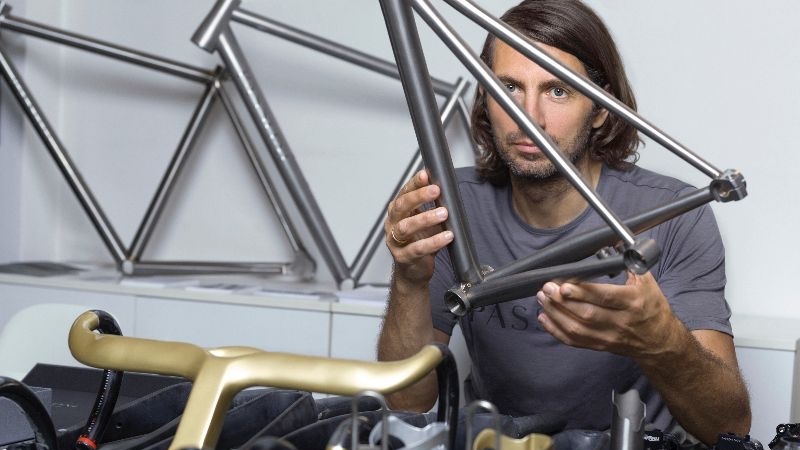 World Bicycle Relief (WBR), has joined forces with the custom frame-builder Passoni. The collaboration sees bike charity WBR able to donate two new Buffalo Bicycles to WBR projects for every Passoni frame sold throughout January 2019. Passoni is a niche luxury specialist Italian bicycle manufacturer, founded over 30 years ago by Luciano Passoni. Matteo Cassina, Co-owner of Passoni, said “We are excited to partner with WBR to help provide those in need with the most precious bike our customers will ever buy, one that will change someone’s life forever. At Passoni we always try our hardest to create a positive impact; and after meeting with WBR we felt compelled to contribute to the cause. “The Buffalo Bicycles, provided by WBR to communities all over the world provide more than transport. They empower girls like Ethel to attend school, health workers like Royce to visit more patients and George and other farmers, to become entrepreneurs. We are honoured to support the important work WBR does with these individuals and communities.